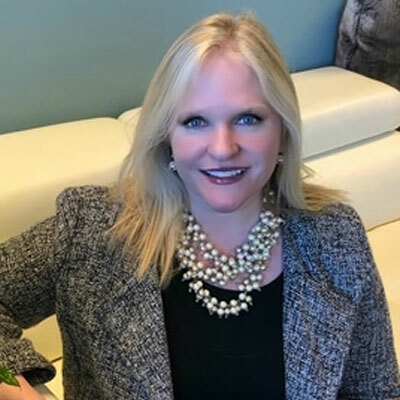 Amanda Cordell is a Senior Business Development Executive with over 21 years learning and development experience, and works with her clients as a strategic leader to tailor and customize solutions to their business needs. As a thought leader in learning and development, Amanda has spearheaded strategic company-wide initiatives for national and multi-national clients to meet shifts in training needs and exceed corporate goals. Amanda’s career-long investment in learning and development allows her to truly partner with her clients to provide customized solutions and strategy focused on providing real ROI. Amanda knows that successful learning and development requires a relationship-first model, and develops a personal understanding of her clients and training partners over many years to produce the right fit and right solution for every organization she works with. Amanda has witnessed the transformative power of the right learning and development solution through her long-term partnerships with fortune 500 global leaders and federal government agencies, including the NFL, Boeing, Lockheed Martin, Kaiser Permanente, Wells Fargo, Walgreens, U.S. Food & Drug Administration, Sandia National Laboratories, and U.S. Forest Service. Outside of her professional partnerships, Amanda enjoys applying her experience as a strategic thinker in her personal life. Her passions include leading educational projects for her three sons, traveling, and mentoring young professionals on growing their professional networks. I am motivated by knowing the difference that our solutions are making for our clients. We are helping them solve real business challenges. The ability to be in multiple places at once. I work with clients in a variety of different industries that all have unique problems they are trying to solve. I have the opportunity to work with them on transforming their workforce. That is very powerful to me. I think I would like to attempt to be a Lawyer. My proudest accomplishment is my three amazing boys.